This was what I call starting the semester off right! 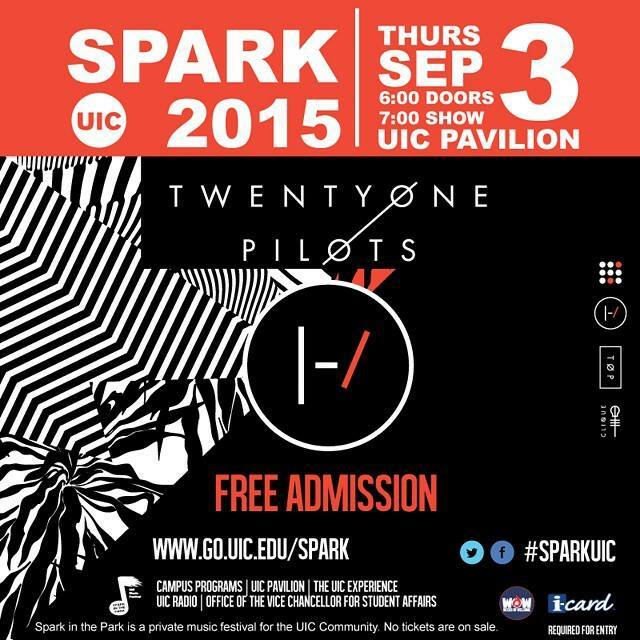 As you may have heard these past few weeks, UIC has been looking forward to its annual free concert #SparkUIC since the last leg of the summer. Yesterday, it proved it was able to ignite UIC students once again with one of its most diverse lineups yet. To start off the night, UIC’s very own 2015 Battle of the Bands winner, TanZen, performed with an energizing, head-banging spectacle. 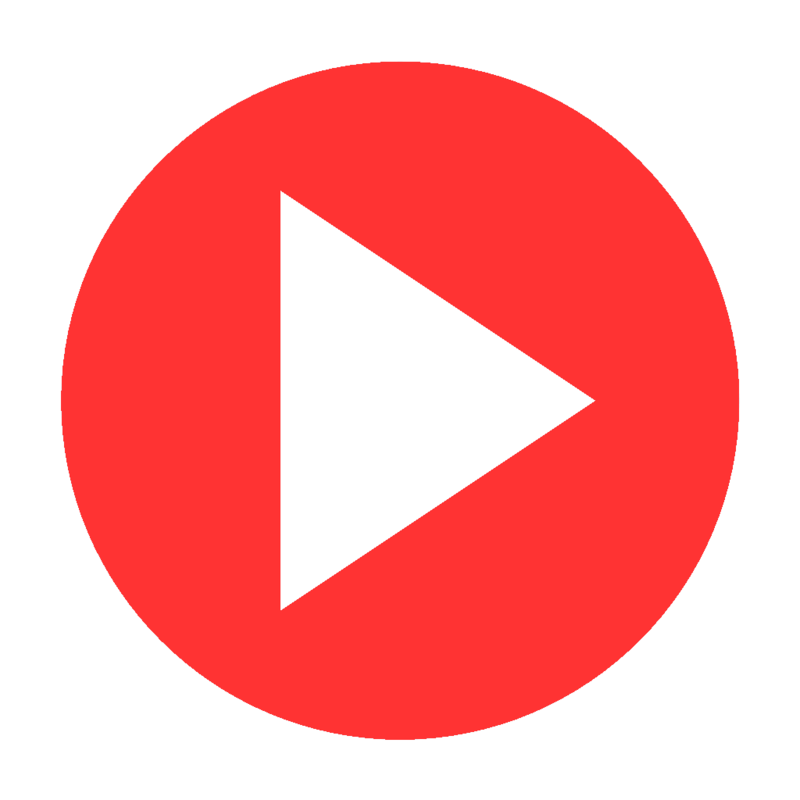 Following TanZen was R&B artist Wale, who pumped up the crowd even more with his lively performance (not to mention, hoverboarding around the stage and being held up by the audience as he rapped). To wrap up the night, Twenty One Pilots came out to prove themselves worthy as Spark headliner with their genre-bending alternative music.